With 650 HP under the hood, the Camaro is a real beast! But the Americans have done more than just giving the ZL1 a hell of a V8, it is a true racing car. 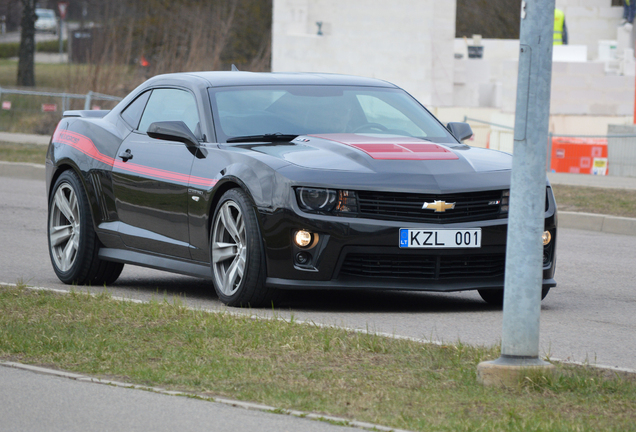 Chevrolet proved that on the Nürburgring by setting a lap time of 7:29 with the standard ZL1! That is faster than a Gallardo Superleggera LP570-4, Koenigsegg CCX, AMG GT S en de 997 GT2. But wait, the new ZL1 1LE just lapped the ring in 7:16, faster than a Nissan GT-R and Ferrari 488 GTB. 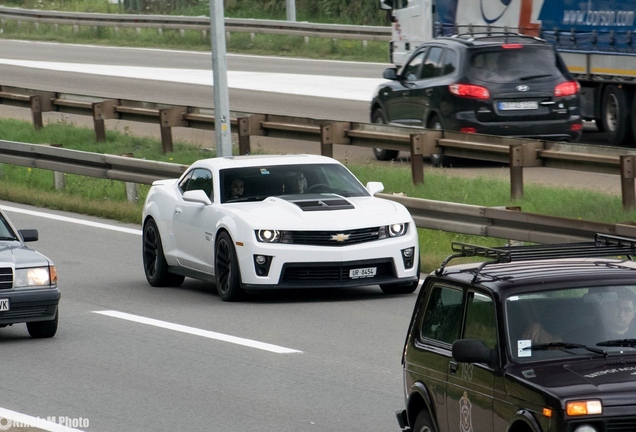 It is unfortunate that the ZL1 is priced too high in many countries, the standard SS is a whopping Euro 120,000 in The Netherlands and for that price you can almost buy two (2) ZL1's in the USA. This is one of the reasons why cars like the Camaro is still rare...but things are slowly changing in favor of the Americans. Prices is Germany are much lower and for about Euro 50,000 you can drive an American V8 from either Chevrolet of Ford. 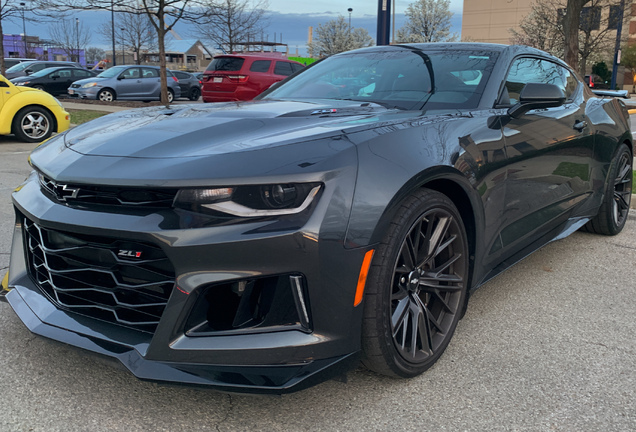 The pricing of the ZL1 is unknown and with prices coming down to a level where the cars can compete with its European rivals we might start to see more of these ZL1's soon. 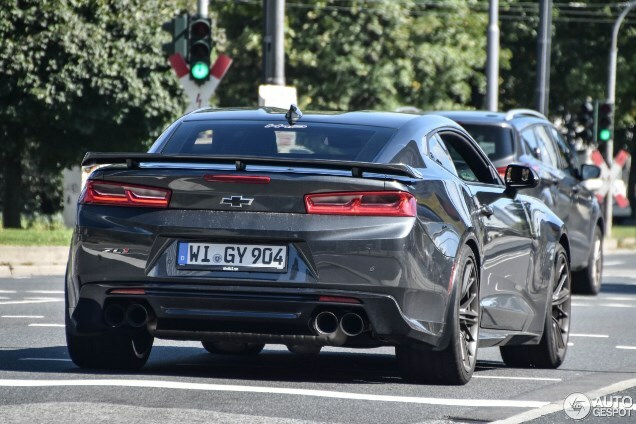 Unfortunately the ZL1 1LE will NOT become available to the European market. It's aerodynamic body parts, in particular the huge dive planes, won't pass the EU safety regulations to protect pedestrians.